Chris Clute, a Georgia native, is a graduate of Bob Jones University, South Carolina where he competed as a member of the Mock Trial Team and served as President of the Kappa Theta Chi literary society. He received his Doctor of Jurisprudence from Mercer University in Macon, Georgia. 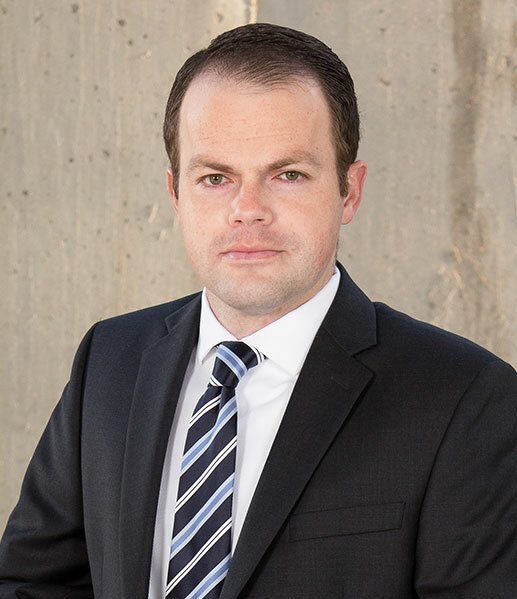 As a law student, Chris clerked for a general litigation firm, completing work on cases involving worker’s compensation, personal injury, criminal law, family law, and business litigation. From the onset of his law career, Chris has focused exclusively on defending the rights of injured workers in Georgia. Chris is currently a member of the State Bar of Georgia and resides in Gwinnet County.